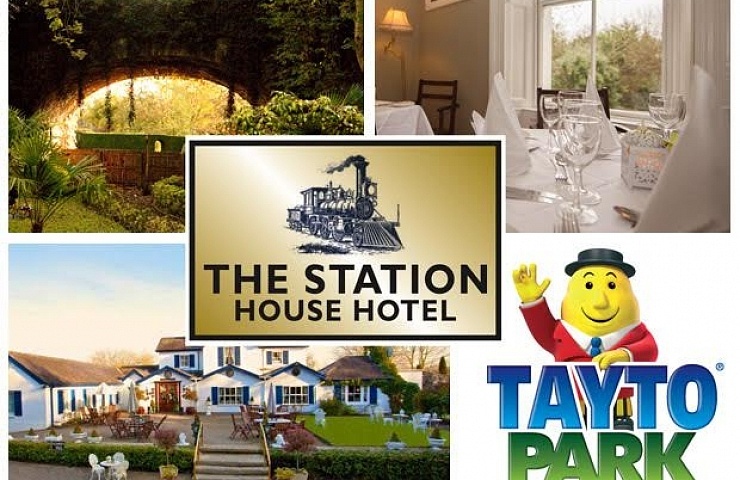 The Station House Hotel is the Boyne Valley and County Meath’s top Country House Hotel. Sitting in its own amazing gardens, right in the heart of The Boyne Valley Drive with perfect countryside views, here you will find peace and relaxation in elegant and luxurious surroundings. 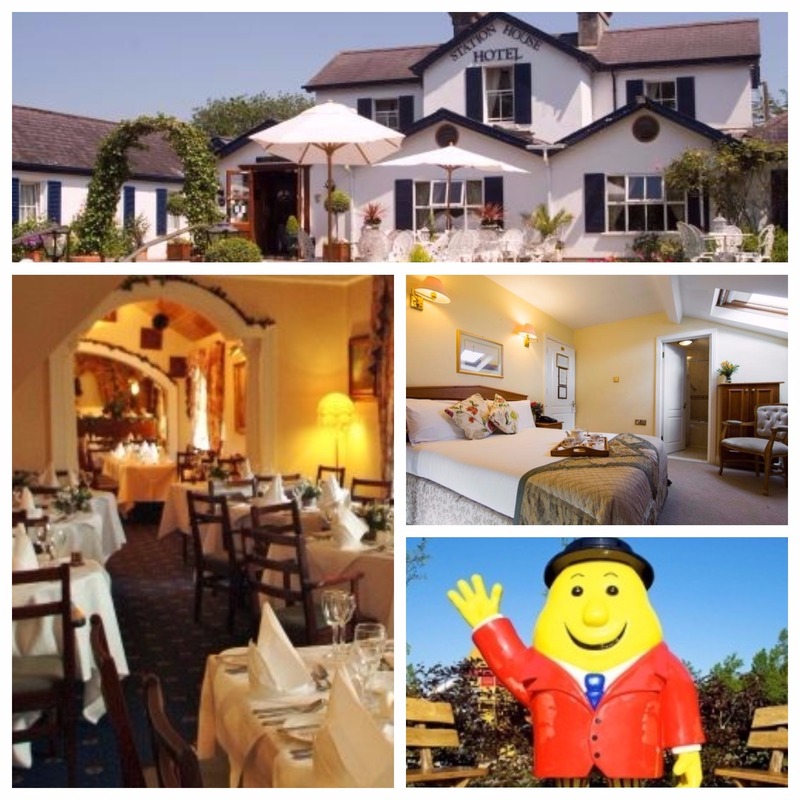 The Station House Hotel in the heart of the Boyne Valley Drive offers a country house hotel experience like no other. This exceptional country house hotel is located 20 miles from Dublin. 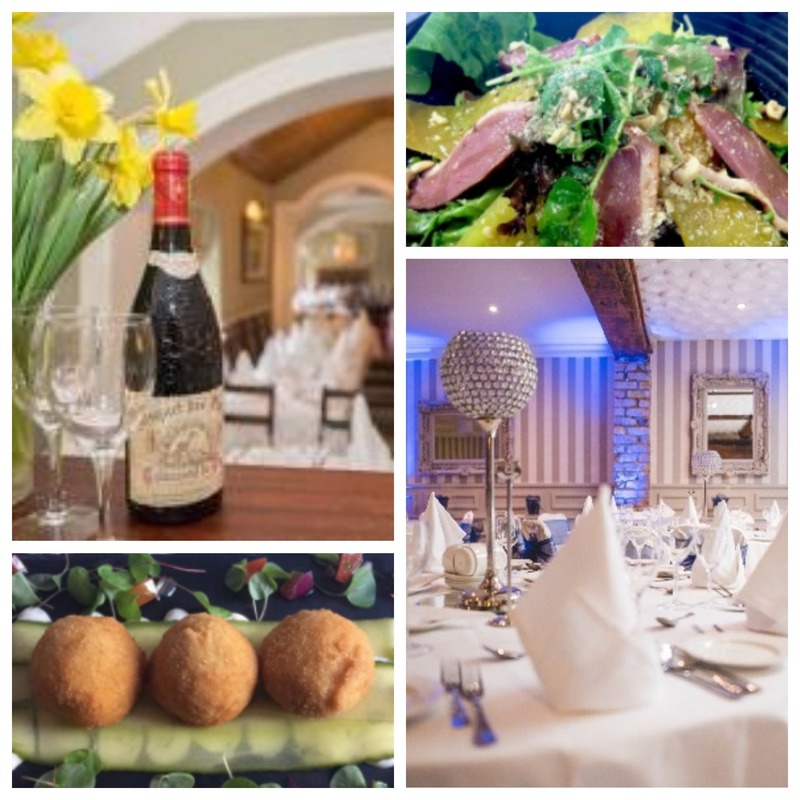 Not only an exceptional country house hotel but The Station House Hotel also offers an award winning restaurant in the Award Winning Signal Restaurant. 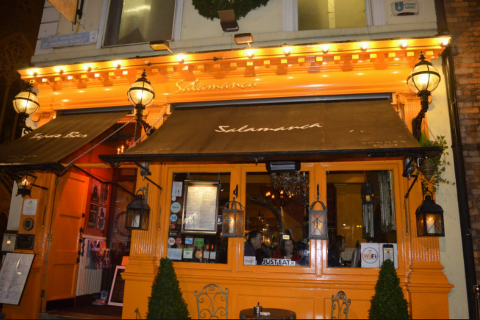 The Station House Hotel was once a train station connecting Dublin to Kingscourt, plenty of the original buildings and reminders of a forgotten time are still present. Please see menu as desserts change regularly.